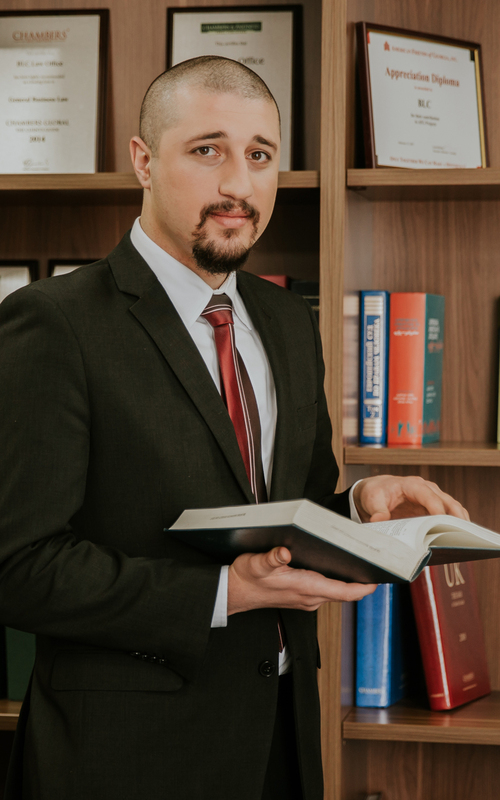 Gocha Okreshidze serves as an associate at BLC Law Office. He joined BLC in 2015 as a paralegal and was gradually promoted to associate in 2017. His practice area includes representation before the court and arbitral tribunals in civil, corporate, administrative and IP related proceedings; researching diverse legal issues, drafting and analysing various legal documents. Prior to joining the firm, Gocha served as a legal researcher in Analytical Department at Ministry of Justice of Georgia. His professional experience also includes internship at Non-Governmental Organization Human Rights Priority. 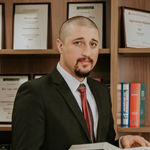 During his studies at Tbilisi State University, Gocha participated in various conferences and legal projects such as Allen & Overy “The World Universities Comparative Law Project 2013” and TSU “Student’s Conference 2014.” He is a participant of “Annual National Moot Court Competition in International Commercial Arbitration 2013” and “National Client Consultation Competition 2015”. He participated in Willem C. Vis International Commercial Arbitration Moot (2016). He is also a winner of Free University “Commercial Law Moot Court National Competition 2014” and ELSA “Private Law Moot Court Competition 2014.” In 2013 Gocha has been the winner of MKD Student’s Scholarship Competition.